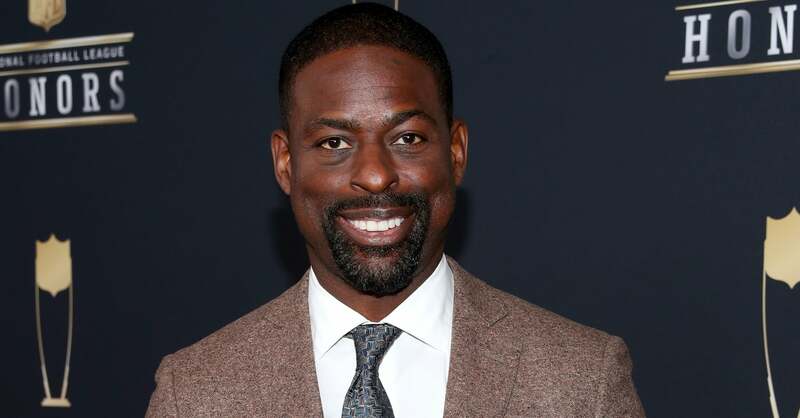 If you frequent NBC TV, you might recognize Sterling K. Brown from the popular series THIS IS US, which just aired the season three finale this week. 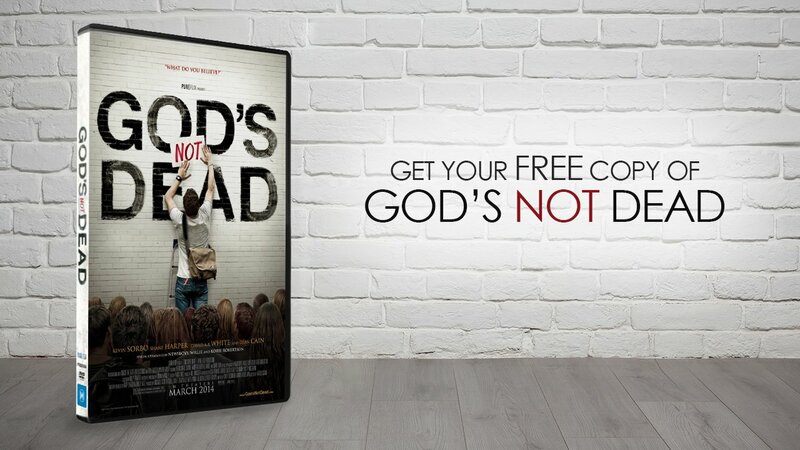 On Thursday afternoon, it was announced that Brown has a new project in store and it’s faith-based. Sterling Brown’s THIS IS US co-star, Chrissy Metz, also has a faith-based movie coming out on Easter weekend called BREAKTHROUGH. RISE is set to release on Easter 2020. RISE begins filming in May 2019.